With the end of civilization on the line, Brad Pitt explores a new career path in Marc Forster’s high-budget blockbuster zombie picture World War Z. Though the strictly action genre is relatively uncharted territory for Pitt, he looks more than capable of saving humanity from the monstrous pandemic threatening complete annihilation. 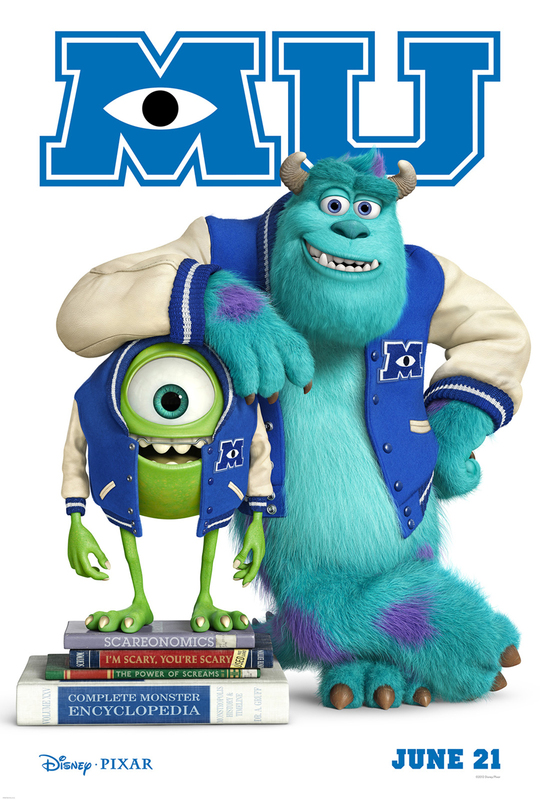 Meanwhile, Pixar’s latest summer feature, Monsters University, revisits the lovable monsters, who only pose the threat of comical scares and playful laughs. 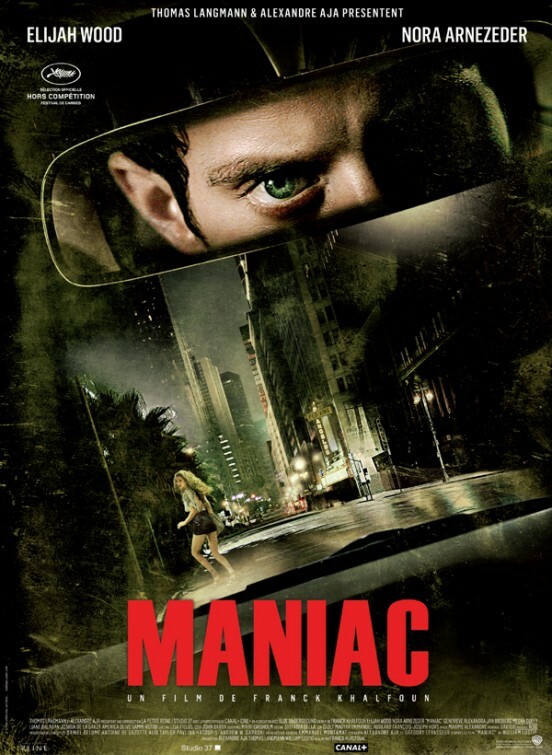 Carrying on the trend of this week’s spookfest, the unassuming Elijah Wood stars as a Maniac with a dangerously obsessive fascination with mannequins. And finally, a very different kind of horror might result from Sofia Coppola’s puzzling project choices, this time with The Bling Ring. A look at the relationship between Mike and Sulley during their days at Monsters University — when they weren’t necessarily the best of friends. 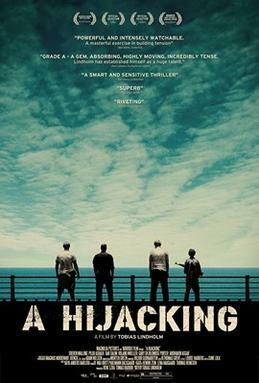 Check out Joseph’s review of the prequel.